This is actually the 3rd time i've stayed right here. 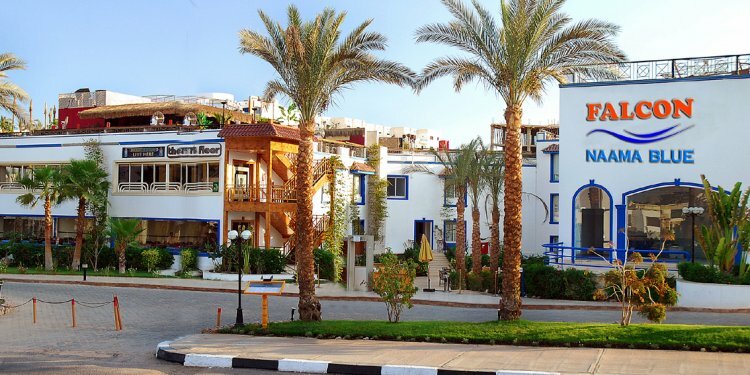 The employees are excellent and hotel is well placed for a quite-ish evening and close adequate to everything Naama bay provides without the necessity for taxis an such like. The communal places are very well held and staffed while the pool location is good. The hotel has actually a little more wear and tear than last year therefore the spaces could do with a decent décor refresh. We were promised an upgrade as returing consumers but this did not happen. My diving friend and I also shared a twin room that was standard. The AirCon didn't work below 26DegC plus the staff were unable to repair it. The safe was pre closed because of the past occupant and also the staff had the ability to start it with a screw drive-in about a minute (obviously we didn't use the safe while the suitcase padlocks were stronger. For 2 days i did not have a quilt cover despite day-to-day room service. Place was not cleaned that really as coffee glasses and some meals crumbs had been constantly left behind. It became a betting game to see when they would be brushed up.